Here are two photos of me being playful. Oh boy, talk about wild eyes! Looks like someone is having fun!! 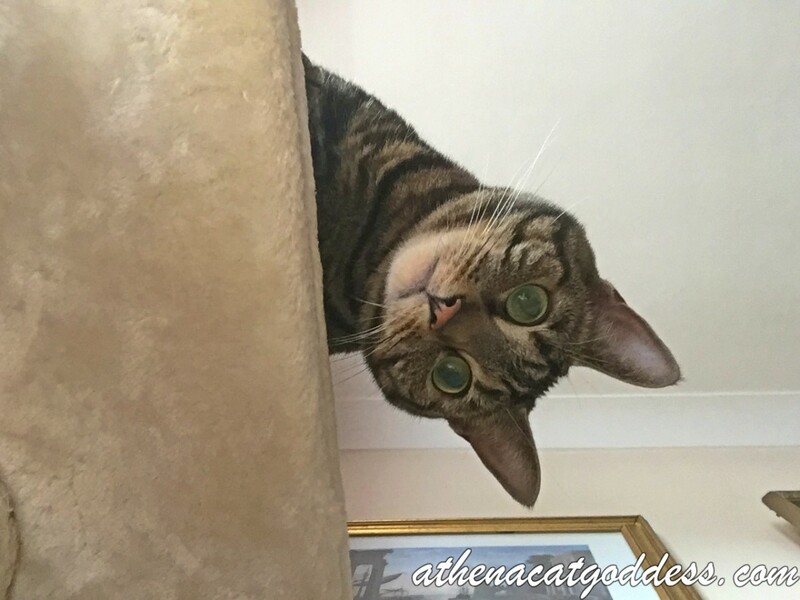 Athena, we love these pictures of you being playful. We hope you and Mum Marie are doing well. Big hugs! The first one is my fave, I just love it! We LOVE the first one! You're so cute, Athena! And I bet you know it! Are you playing hide and seek Athena? The first picture is just gorgeous!